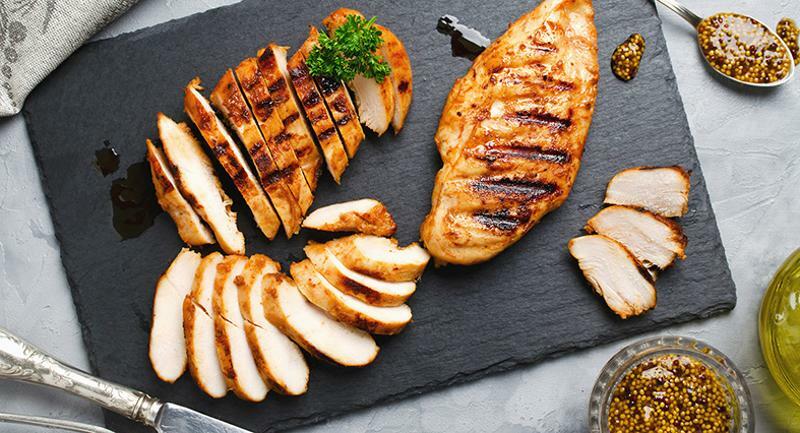 Chicken is the most popular protein on menus and continues to be a cost-effective choice. It also adapts well to global flavors, as these five recipes show. 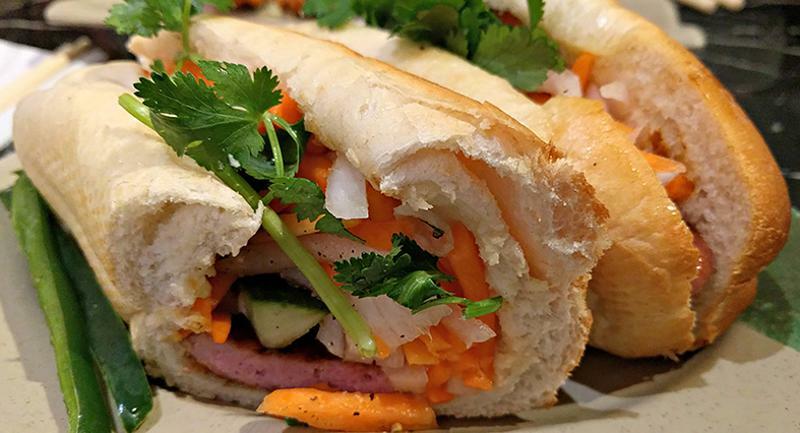 Chicken is the top protein choice for sandwiches in fast-casual restaurants, according to Technomic data. Both chefs and consumers enjoy chicken for its versatility, healthy halo and price point. 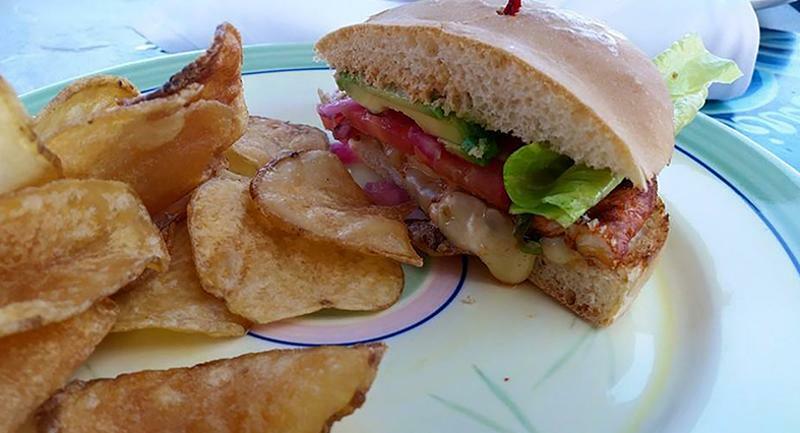 It also adapts very well to global flavors, as evidenced in this tasty take on a Mexican torta from Chop Bar. The chicken is marinated in a mix of assorted chilies and garlic, and the marinade also enhances the mayonnaise spread on the rolls. Traditional queso fresco adds authenticity. Collegiate Academy in the Union Public Schools in Tulsa, Okla., is a large high school—more than 100,000 square feet and eight stories—so dining needs to be decentralized, almost like what’s found on college campuses, according to Eli Huff, executive chef and culinary operations coordinator. Huff designed nine dining concepts, including an energy bar, panini grill, Mexican and Italian. 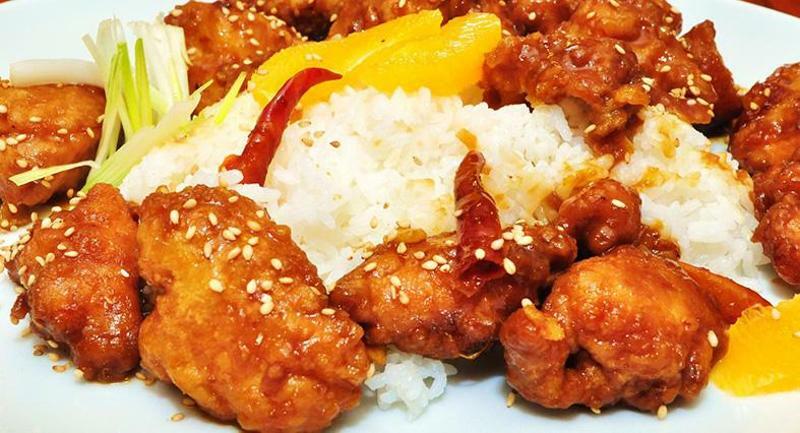 One of the student favorites is the Asian concept, Wok Works, and its orange sesame chicken stir-fry. Fusing the flavors of two on-trend cuisines is one way to attract adventurous palates. 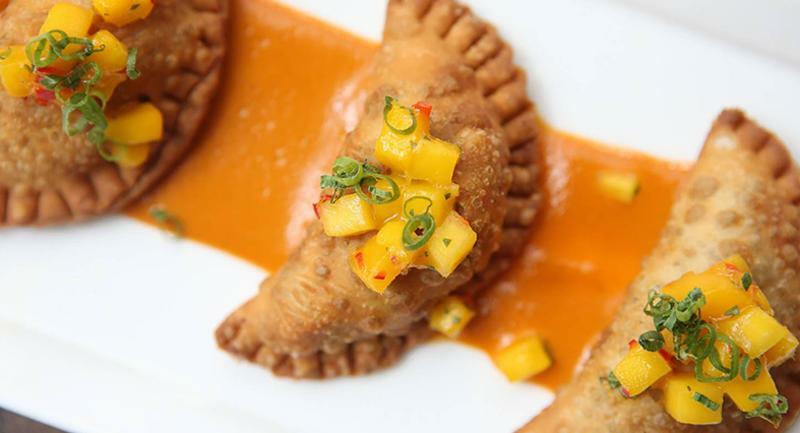 Although empanadas originated in Latin America and rely on ingredients from that part of the world, Zengo chef-owner Richard Sandoval gives the chicken filling a Thai accent with the sweet chili sauce known as mae ploy. A few spoonfuls of mango chutney complete the plate. 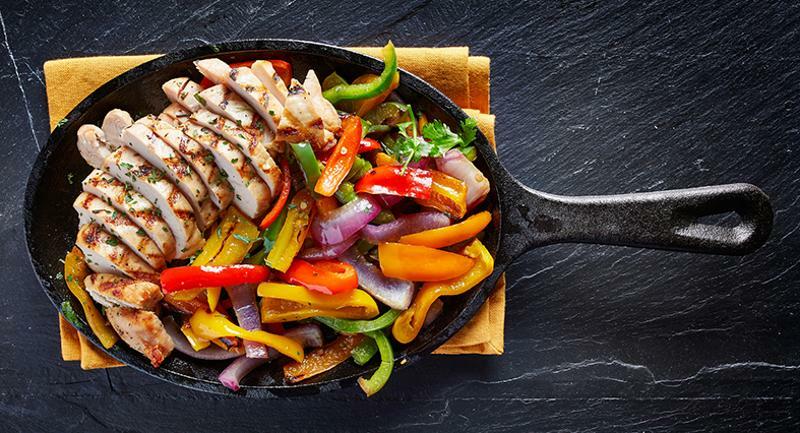 Casual-dining chain Chevys was one of the originators of sizzling fajitas. When a platter is brought to the table, the fajitas still attract a lot of attention. For this rendition, the chicken is marinated in tequila and served with an open-face tamale.